LOCATION, LOCATION, LOCATION! This spacious one bedroom + one bath apartment condo was last on market in 1993! 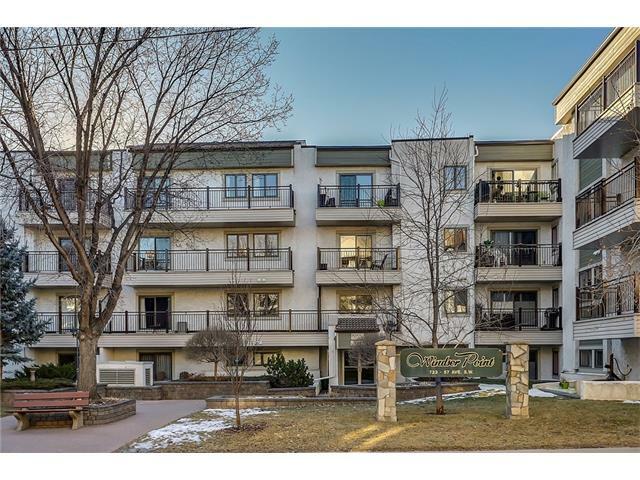 Ideally located in popular Windsor Park in the well maintained, 40+ adult apartment complex of 'Windsor Point', this unit provides a quiet, heavily treed street location, mere blocks from Chinook Center, Britannia Plaza, LRT & bus stops. Having just been professionally repainted and recarpeted, some of the additional unit updates include laminate flooring in the dining area, new windows and patio doors and newly installed window coverings. The open concept design includes a galley kitchen that flows out on to the dining & living room areas, and provides a large private patio overlooking the courtyard, a bright & spacious bedroom, 4 piece ensuite, in-suite laundry, loads of additional storage space, central vacuum with attachments, and a single assigned underground heated parking. Exceptionally well priced & loaded with value! 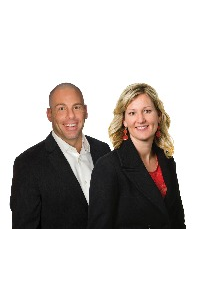 This property is listed by RE/MAX First and provided here courtesy of Jeff & Jenn Stephenson. For more information or to schedule a viewing please contact Jeff & Jenn Stephenson. The data included in this display is deemed to be reliable, but is not guaranteed to be accurate by the Calgary Real Estate Board. JUST LISTED in Evergreen LOADED WITH VALUE & AN IDEAL LOCATION! Offered at $374,900,..
AMAZING NEW PRICE! Enjoy a $30,000 PRICE REDUCTION on this 2 bedroom + 2 bath condo..